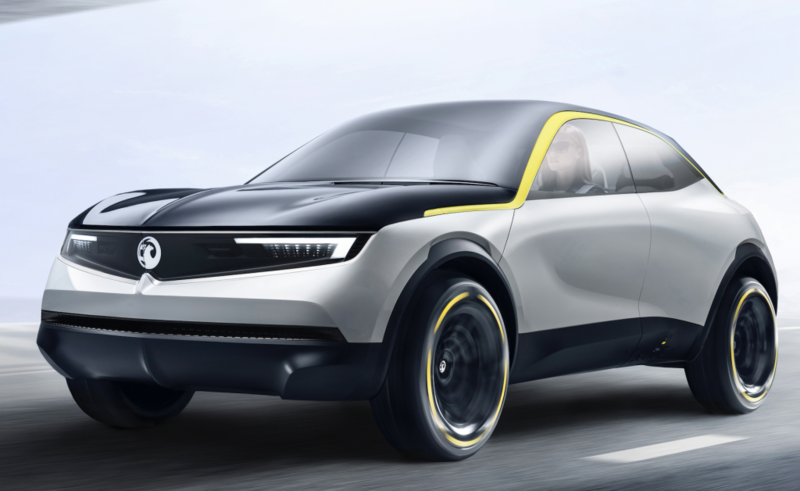 Vauxhall GT X concept car unveiled to ShinyShiny – no wing mirrors or door handles required! Car design hasn’t really changed that much in the last few years. However new technology means that in the not so distant future, cars will not only respond in a different way than they do today (largely thanks to increasing automation) they will also look much different too. Take the GT X concept car which Vauxhall recently unveiled to Shiny Shiny and our sister title Tech Digest at a design studio in North London. 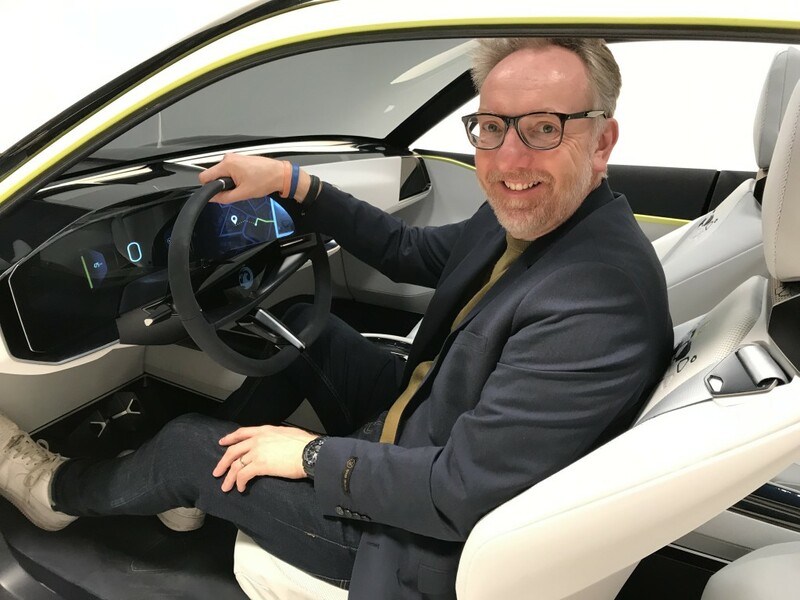 A five-door, all-electric, coupe-style compact SUV, the car positively bristles with fresh innovation and ideas, largely thanks to the role of senior designer Mark Adams. So how does the GT X vary from a regularly designed car? For a start it doesn’t have any door handles. Instead, opening and shutting of the doors (which can all be opened at the same time to reveal the full interior) takes place via a smart device such as a mobile phone (just don’t go losing it). Similarly, the seats – which appear to hover in the air – can be moved backwards and upwards remotely. It will even be possible to have your own personal settings programmed into the vehicle so the seat and the steering wheel will be in the correct position for driving before you get in. Rather than wing mirrors which we’ve taken for granted for years, Vauxhall’s GT X concept vehicle features little cameras on the side of the car which pop outwards during driving, but which are stowed away when the car isn’t in use. Images from these cameras are then displayed on the immersive wrap-around flat screen behind the steering wheel which also includes the voice activated navigation and entertainment systems. Another neat technology feature is the Vauxhall badge on the back of the vehicle which can illuminate different colours depending on how the car is being driven in order to alert drivers behind you. For example, it can show whether it’s in manual mode being driven by a human or in full autonomous mode being driven, effectively, by a ‘bot. Obviously the new GT X is still very much a concept car (albeit a working model that can be driven on the road). However, it does represent the first step towards automation for the car manufacturer which promises an electrified vehicle in each of its ranges by 2024. Four vehicles will be electrified in 2020. This includes the new Corsa in a pure battery electric variant, along with the Grandland X PHEV – Vauxhall’s first plug-in hybrid.